Vancouver/Victoria -MARCH 30 UPDATE – So how popular is “A Matter Of Confidence”? Within three weeks, the first edition is selling out and flying off the shelves and the second edition is at the printers. Zussman went on to say : We also hit Globe and Mail best seller status this week. Which was incredibly unexpected and humbling. MARCH 19 ORIGINAL STORY – It has been a book that was written is a matter of 80 some odd days after the shocking BC Provincial Election. On May 9, 2017, BC voters elected what would become a minority NDP government, propped up by the Green party. 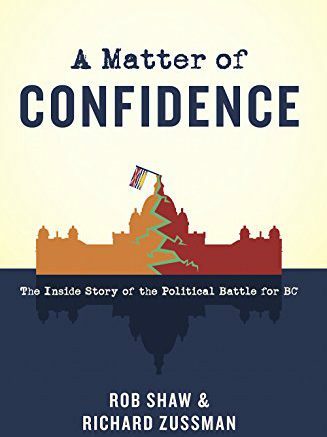 A Matter of Confidence: The Inside Story of the Political Battle for BC was written by Rob Shaw and Richard Zussman. They take a look at the back room intrigue as fallen Liberal Premier Christy Clark tried and failed to stay in power with a possible Minority Government. BC Lt Governor Judy Guichon was asked by Christy Clark to call a new election if her retaining government could not hold confidence. We all watched with baited breath, when she would come out of the Lt.Governor’s residence and announce what the future would hold. There was plenty of maneuvering but in the end, John Horgan became the first NDP Premier of the 21st Century. The book delves into many hours of frantic interviews that comprise this great read. Andrew Weaver, Adrian Dix, Kevin Falcon, Carole James, David Eby, Christy Clark and John Horgan. Just to name a few. There is also a look at what persuaded Abbotsford MLA Darryl Plecas to leave Liberal Caucus and take the position of Speaker of the Legislative Assembly. There was friction between he and Premier Clark over policy, and the lack of participation (in his eyes) with other caucus members and back bench MLA’s. Political junkies and even the average reader, who loves a decent mystery, will become involved with this book. When compromising and writing the book, Zussman was ostracized and released by his then employer CBC, as the writing of the book and use of resources were contrary to their rules of conduct. Zussman is now with Global TV. Rob Shaw continues to write for the Vancouver Sun. Amazon carries the book as paperback and Kindle. 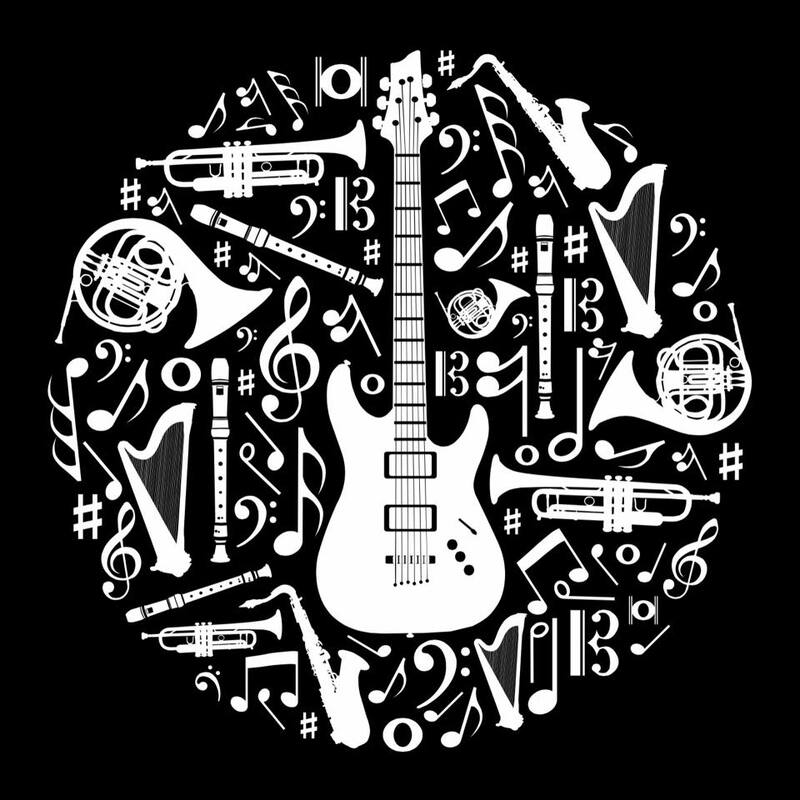 That info is here. Five out of Five. You won’t be able to put this one down. Be the first to comment on "Book Review – A Matter Of Confidence – Now In Second Edition"